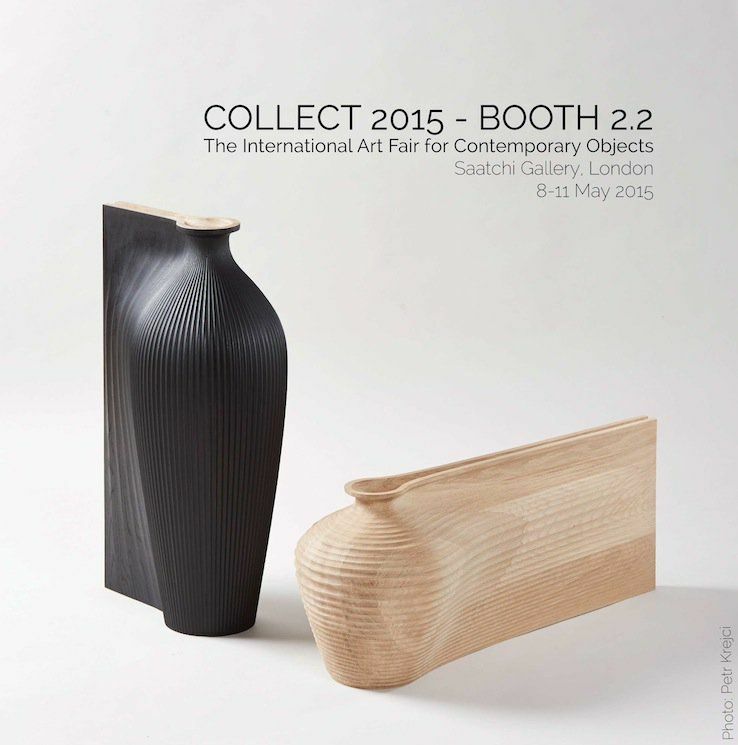 Design Furniture and Wooden Objects featured in COLLECT 2015: The International Art Fair for Contemporary Objects, Saatchi Gallery, London. Alongside these eminent galleries the top floor at the Saatchi Gallery will feature COLLECT Open, a space created for artists to explore new ideas, and a preview of the latest Crafts Council Touring Exhibition I AM HERE. Over the course of the fair there will also be a programme of talks from curators, gallerists and many of the exhibiting artists.